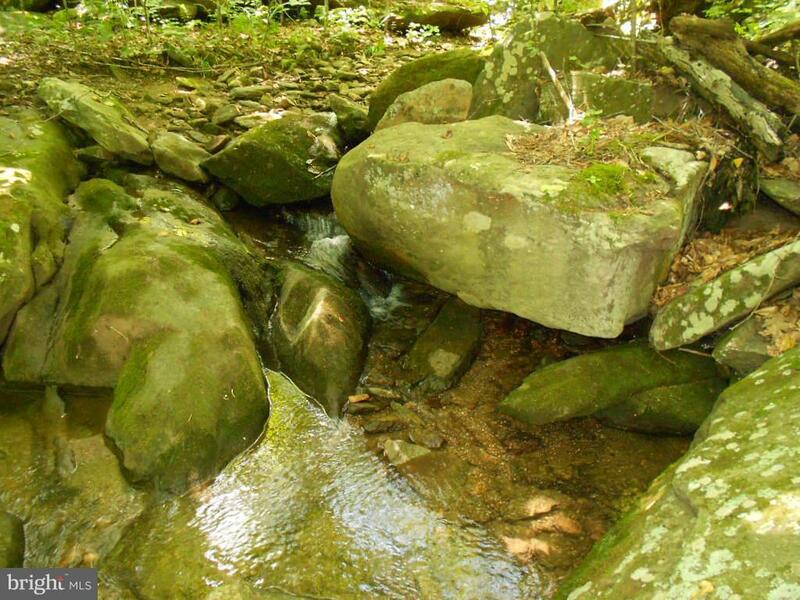 HATTERS RUN IS THE PERFECT ESCAPE FROM THE HUSTLE & BUSTLE OF CITY LIFE! 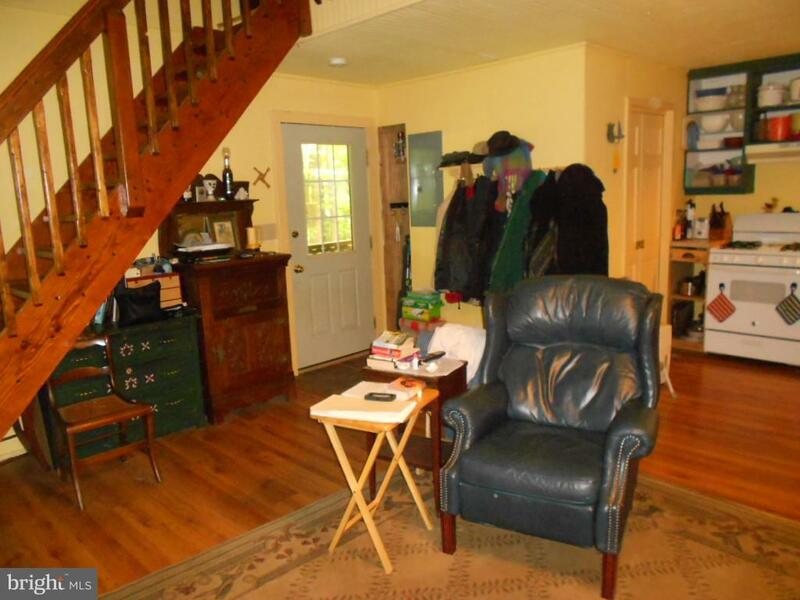 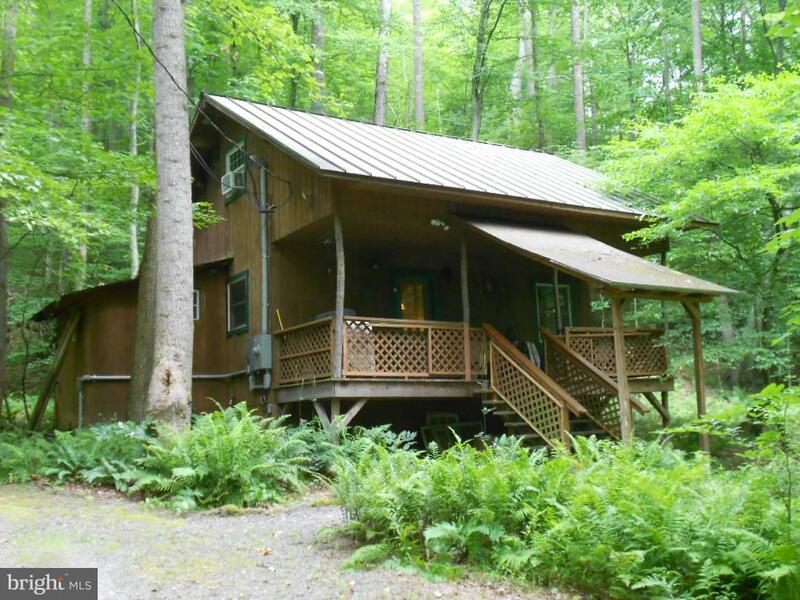 Located on the northern slope of Deal Ridge is a charming 1 bedroom, 1 bath cabin, an office/studio, and a workshop/guest house with bath. 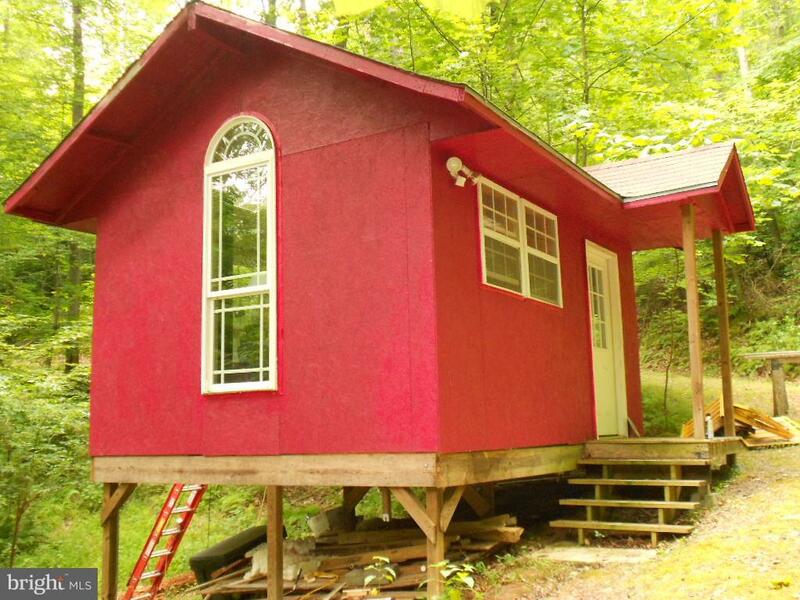 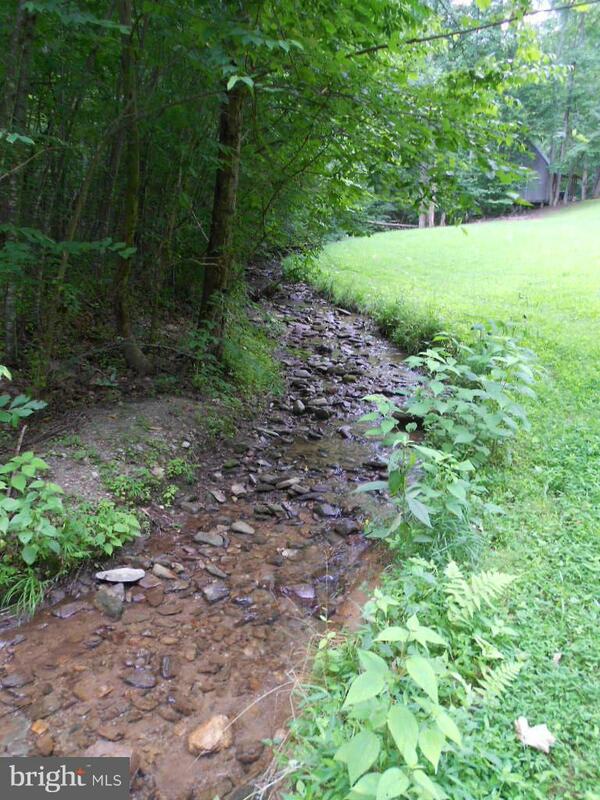 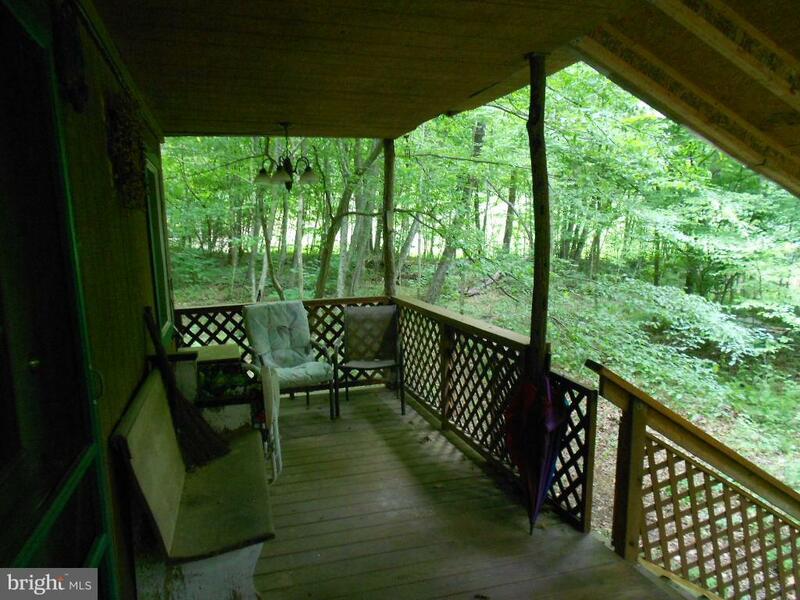 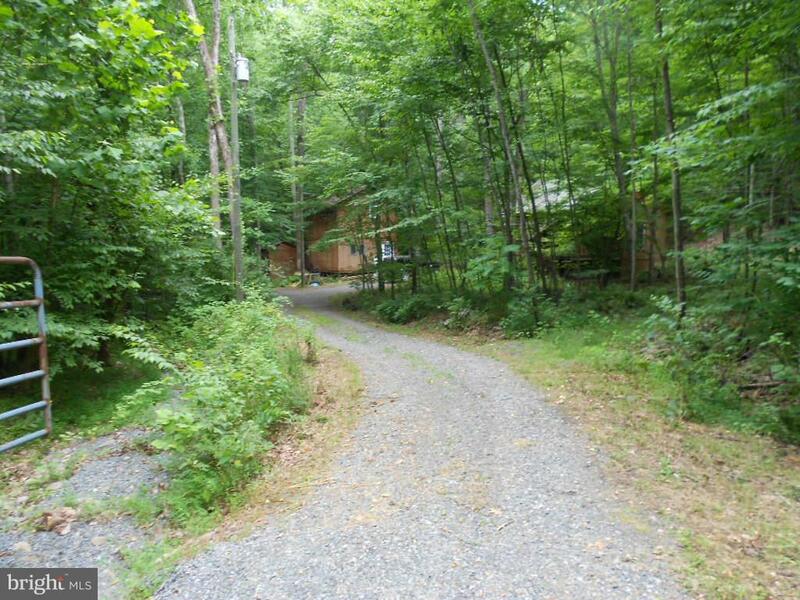  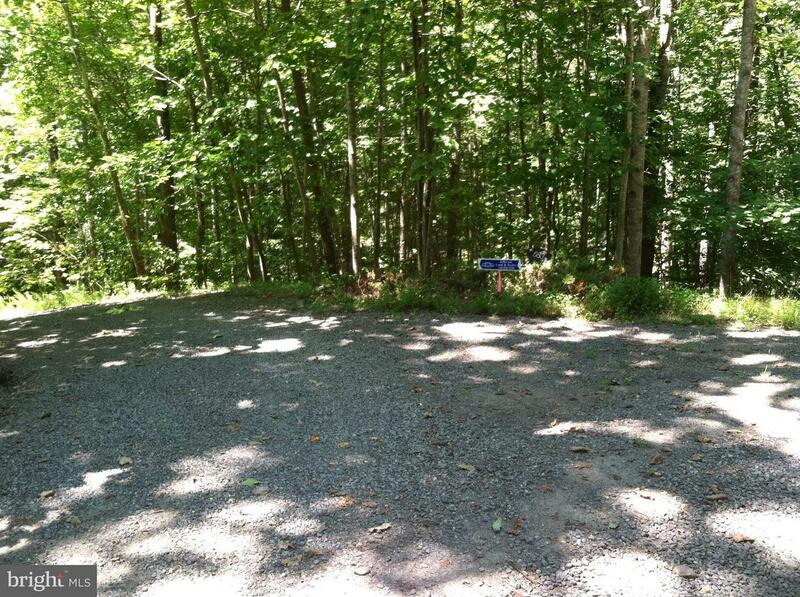 The land consists of 31.55+- private wooded acres with a mountain stream, potential pond site, and walking trails. 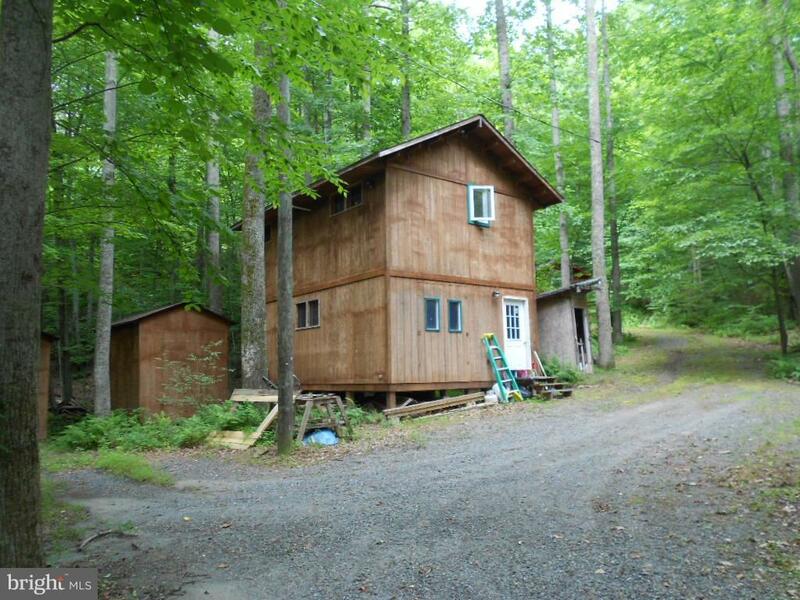 ALL THE MAKINGS OF A TRUE MOUNTAIN RETREAT!